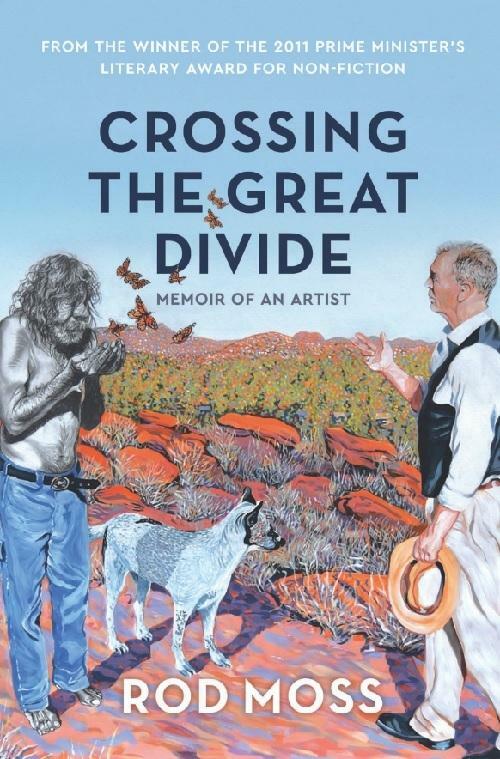 The memoirs and paintings that Rod Moss has produced during the last 35 years are unique in their dramatisation of the lives of his trusting Aboriginal family and have been critically acclaimed nationally and internationally. In his third memoir we follow the nurturing of the curiosity and openness that has fastened him to the luminous power of Central Australia and its First Peoples. From the foothills of Victoria’s Dandenong Ranges and his city-based art education, we are taken to arid-zone Victoria where he first embraces the climate most conducive to his well-being. He returns to the city and is invited to participate in Melbourne’s dynamic experimental small school movement. Then there’s a year in the USA studying the ‘spiritual' teachings of Gurdjieff in a Shenandoah farm setting. Travel necessarily widens perceptions and continues to pique his curiosity. A trip to a Pilbra Indigenous community opens the door on the Aboriginal world that he will spend the rest of his life coming to terms with.